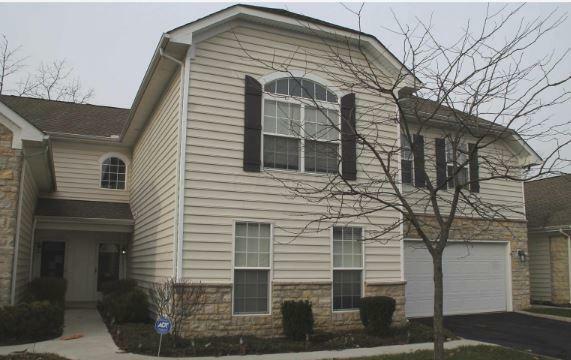 Spacious 2-story condo in The Vinings, convenient to Hilliard, Dublin, Tuttle Mall, Dublin Methodist Hospital, I-270 & more. 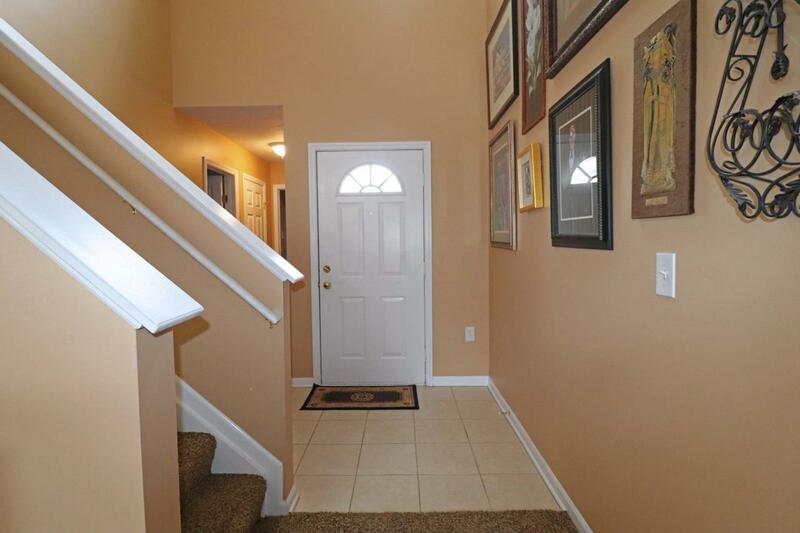 Spacious, open floor plan with 2 story Foyer & Great Room with fireplace and large windows, Dining Room with sliding glass door to the Patio, well designed Kitchen with maple cabinets, breakfast bar & pantry closet. 1st floor Owner's Suite with walk-in closet & ensuite Bath. 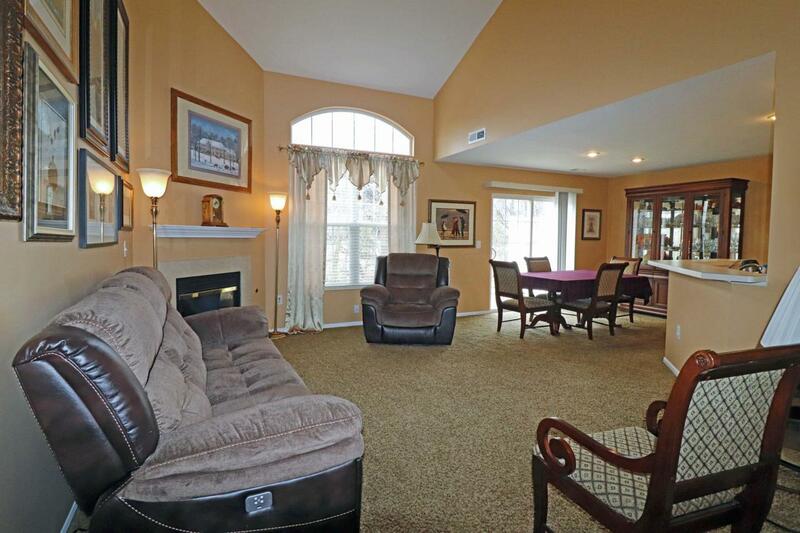 2 upper level Bedrooms, Full Bath & multi-purpose Loft area overlooking the Great Room. Additional amenities include a 1st floor Laundry Room, 2 car attached Garage & concrete Patio with privacy panels. 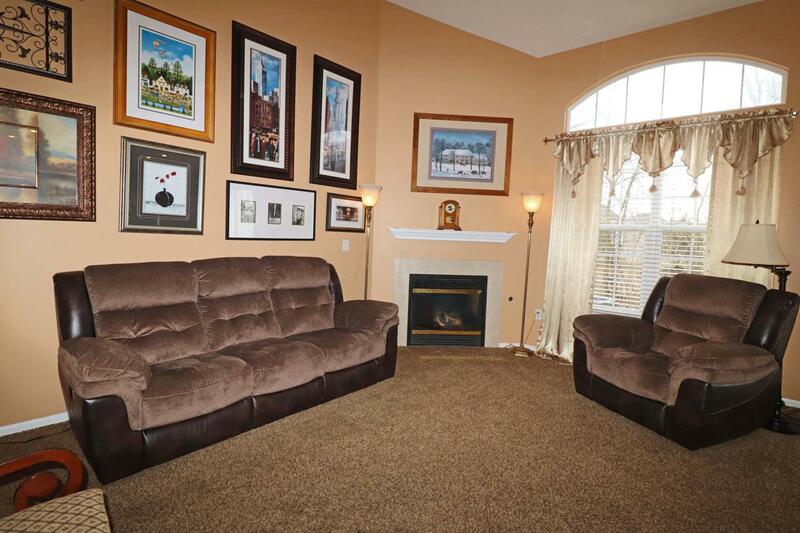 This attractive community includes a Clubhouse with Fitness Center & outdoor Pool. Living space makes this condo feel like a single family home! Just move in & enjoy.